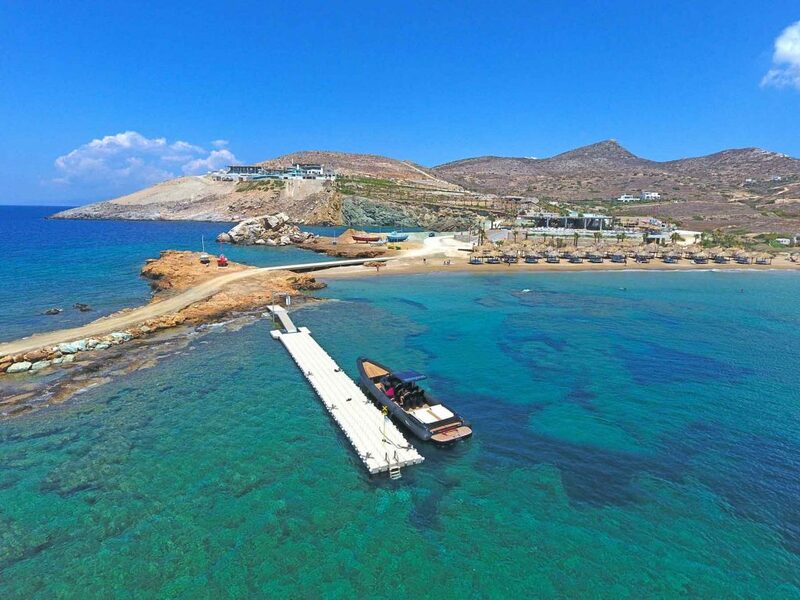 EREGO comes equipped with a private dock and boats for our guests use. 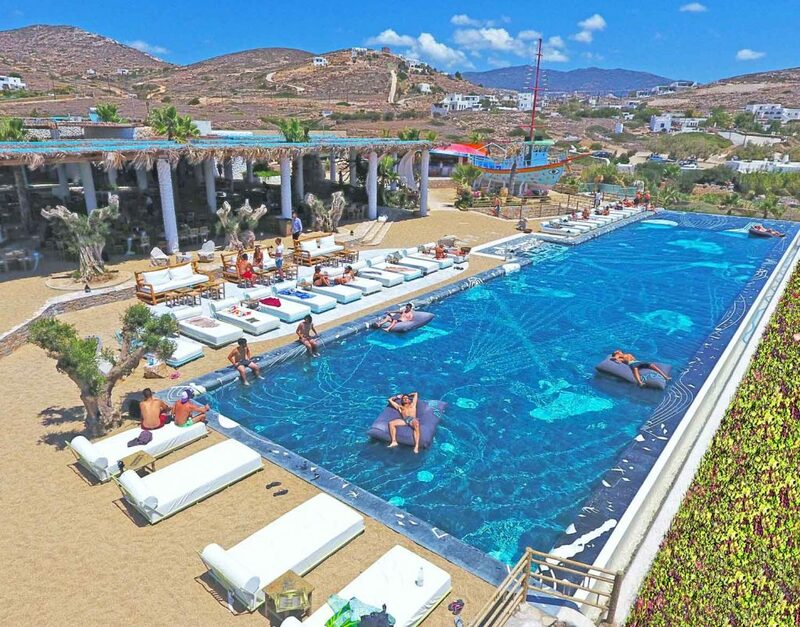 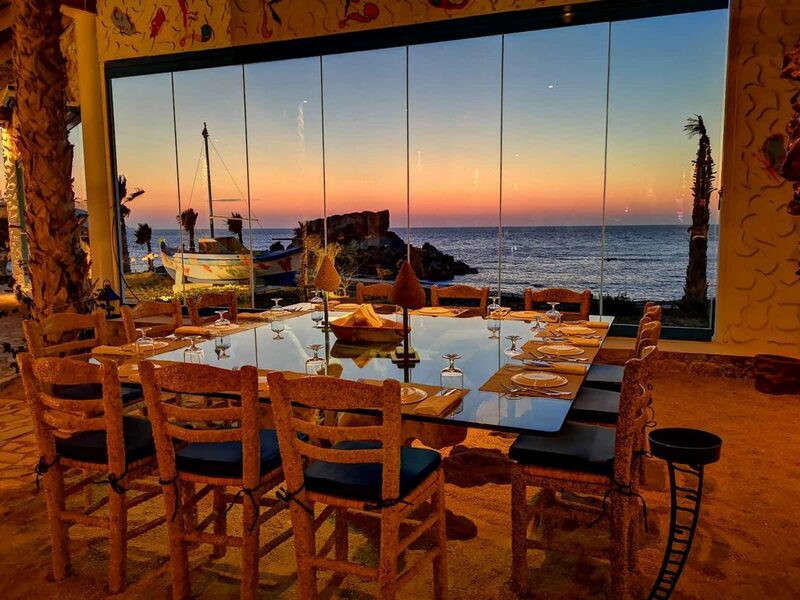 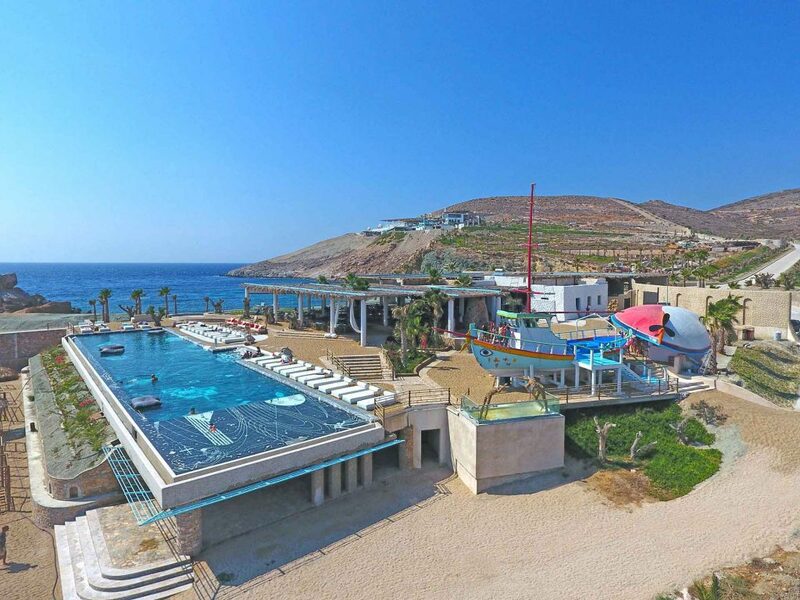 EREGO beach Club and Restaurant presents LUNATICS, Contact the reservations desk at +30.697.540.3000 or Book a table below to secure your favorite spot and live the unforgettable atmosphere of EREGO beach Club and Restaurant on Ios island. 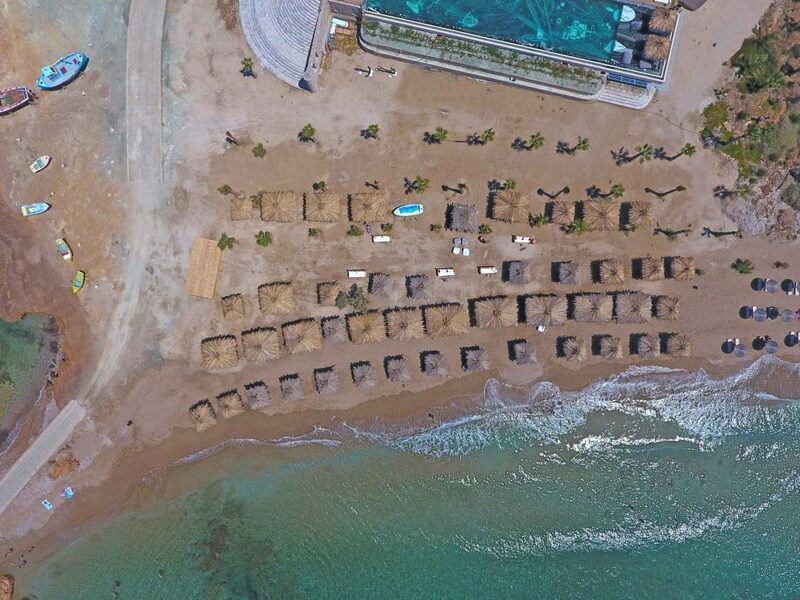 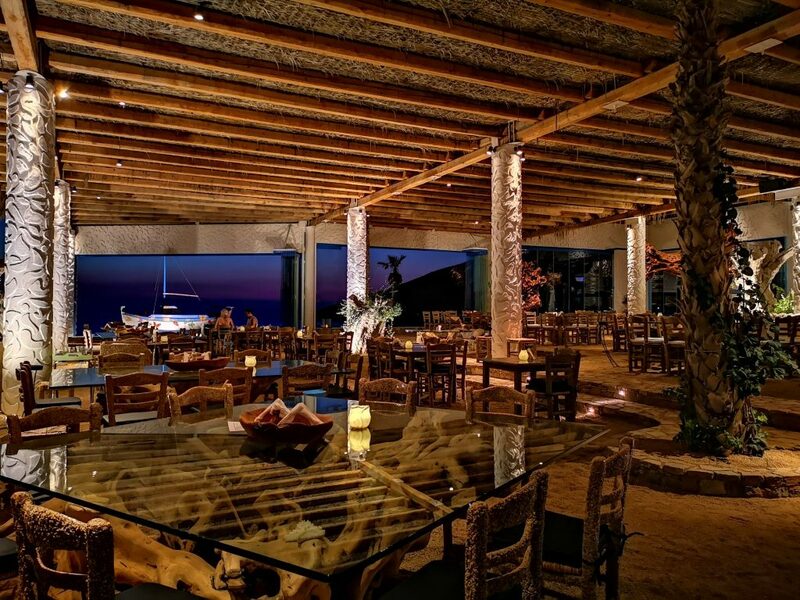 EREGO Beach Club and Restaurant is LuxurIOS’s latest addition to a jewelry collection of recreational lounges and chic restaurants. 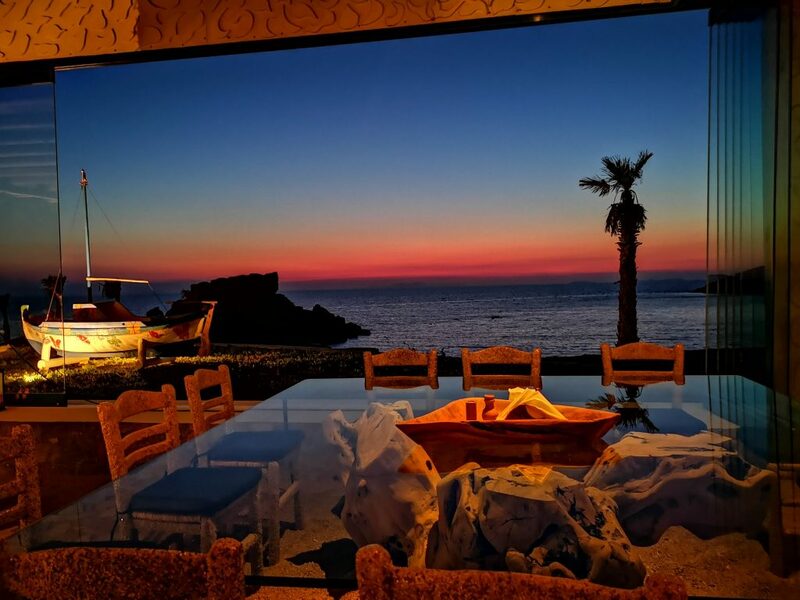 Offering stunning 270 degree views from two seas, EREGO is located at the cross roads of, at the north, the open and wild Aegean Sea and at the west, the totally protected and calm bay of Koumbara, widely known for its crystalline waters and golden sand.